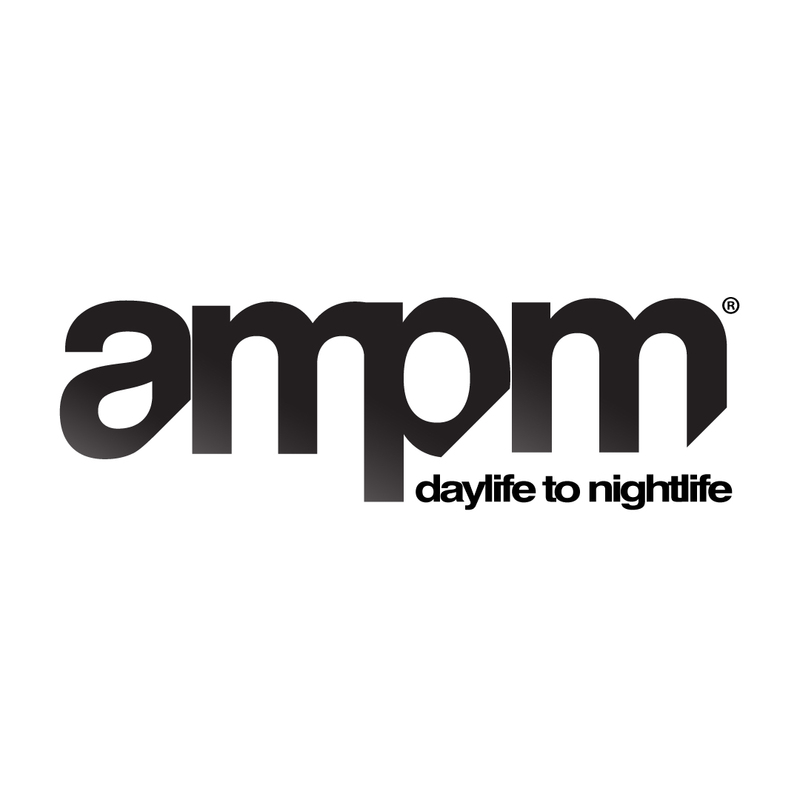 AMPM is an organization focused on producing quality mid-to-large scale events spanning the entire array of musical genres, with a specialized focus on electronic dance music (EDM) focused events, owing to the team’s roots in Miami’s dynamic and vibrant nightclub and dance music culture. With almost two decades of experience in this highly-competitive field, the principals of AMPM bring a deep-rooted knowledge of what it takes to produce, promote, and operate a dynamic and multifaceted musical event and experience. From conceptualization to execution, AMPM is truly your one-stop shop for quality musical event marketing and production.